The recent cyber attack opened a window of opportunity for hackers to exploit flaws in computer systems. After infecting over 300,000 computers worldwide the Ransomware attack forced unsuspected users to choose paying a fee or having their data permanently deleted. 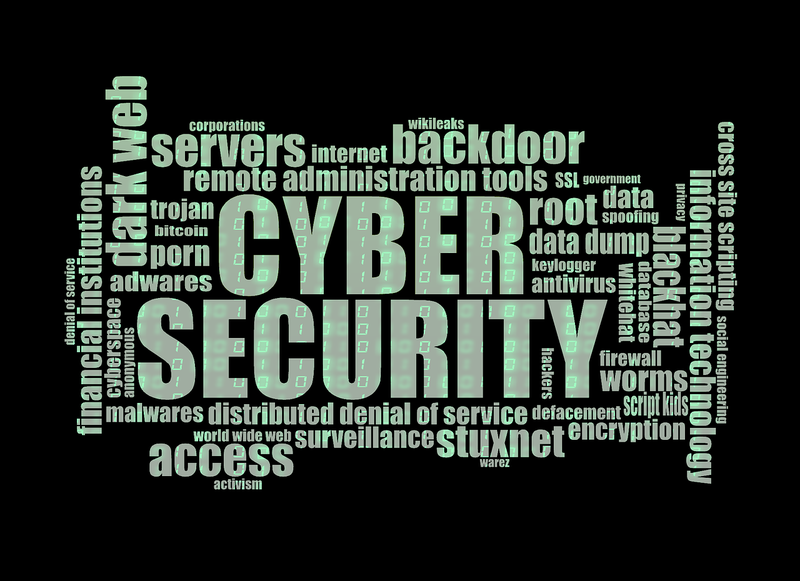 Cyber attacks are occurring more frequently and with higher costs to everyday users. How can we actively protect ourselves from these attacks? One of the biggest insecurities that can lead to any number of cyber attacks is related to outdated computer and security updates. Updates can happen on a weekly or monthly time frame, depending on when you set your device to update automatically or not. These updates will cover a variety of things such as OS, security, and printers. Always make sure your operating system and security is up to date. They are usually targeted by hackers who want to exploit your data. Never download third party applications on your computer (or smartphone). These apps tend to be more dangerous since they don’t go through the same process in the App Store or Google Play Store. Even more troubling, “once downloaded, these apps may even seem normal (if a little junky) but they can spread ransomware or types of malware that exploit system vulnerabilities to steal data or take over a whole device,” according to a recent article on Wired. Some of these apps may promise more benefits that are not available in the app store, but this is just a con to steal your data. One of the biggest problems that most people encounter is having their passwords stolen or never changing them. What’s even more disturbing is how some passwords are set to 123456, which is one of the most commonly used passwords. In addition, the word “Password, was also among the top 10 passwords” in use that Keeper Security found. You should never make a password related to birthdays, street numbers, or family names as this could be easy for anyone else to figure out. Always make your password complex, unrelated to your surroundings and frequently change it every 6-12 months. Remember to keep this in mind when you are trying to protect yourself from cyber attacks; make system updates on a frequent basis, avoid third party or pirated software and changing passwords can protect you and keep your data secured. By following these steps you will avoid most cyber attacks from infecting your computer. Learn how you can make a similar impact by clicking here to make a monetary or technology donation to help those in need.